Nature – Time 4 timelapse from Pontus Rudolfson on Vimeo. 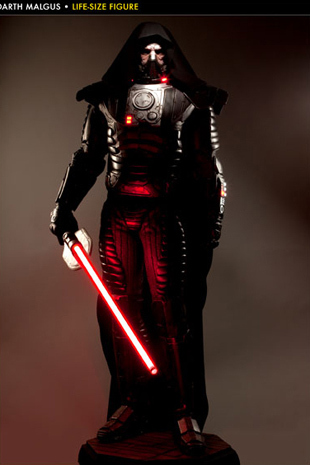 Win a Life-Sized Figure of Darth Malgus Check it out it all it’s bad-assry! : http://www.sideshowtoy.com/?page_id=36173&sku=400109#!prettyPhoto[product_gallery]/0/ Yup, It would stand proud in the den next to the TV!